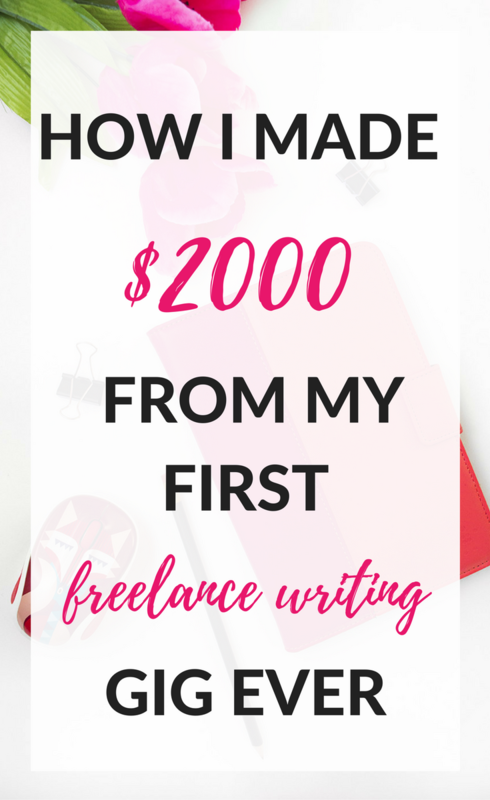 How I Made $2000 From My First Freelance Writing Gig! Freelance writing is the latest thing I’ve added to my resume! I’m so excited to tell you all about what I’ve been up to lately. 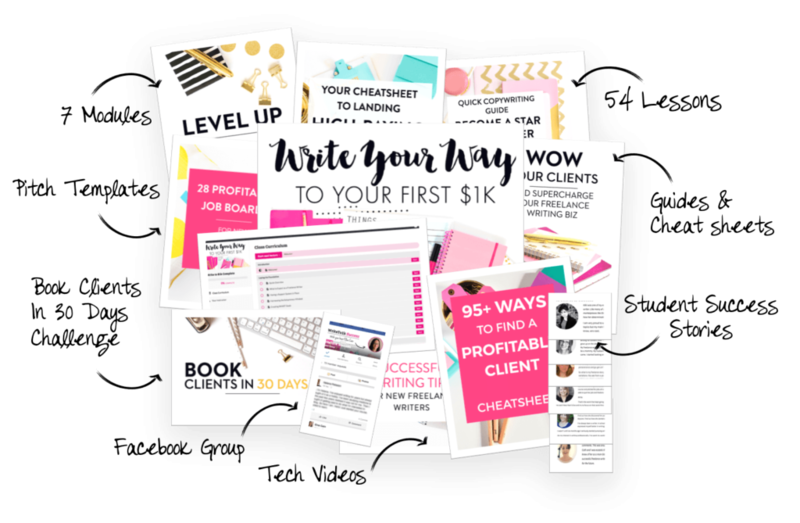 Shortly after launching Amanda’s Great Idea in April, I set a goal for myself to explore the world of freelance writing. 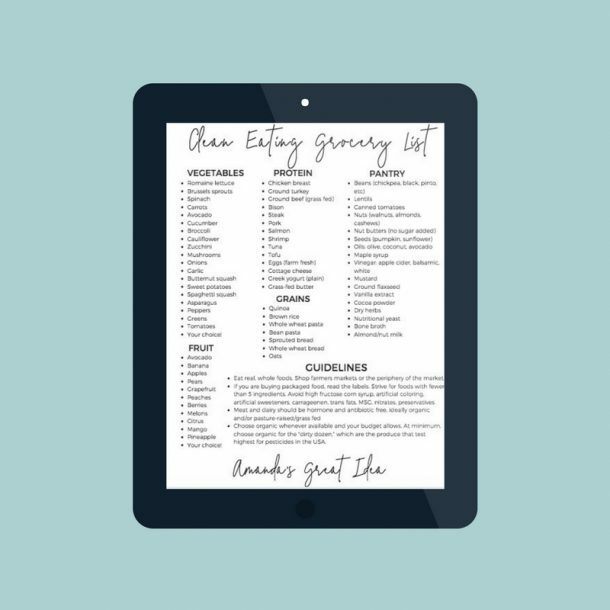 I dove into the internet and soaked up all the information I could on how to get started. I had a lot to learn, but fortunately, I was able to find an amazing online course that I could complete at my own pace. 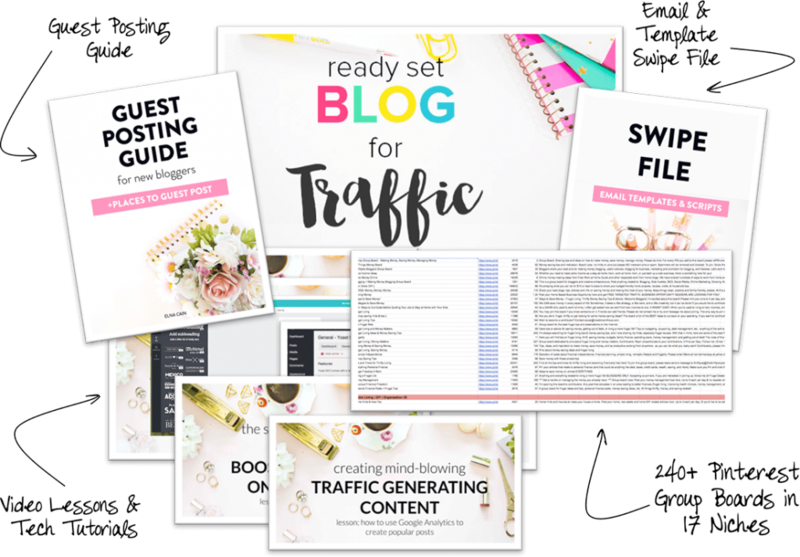 It gave me a step-by-step breakdown of everything I needed to do to establish my online presence, decide on my content area, and develop a marketing strategy. I quickly learned that the “riches are in the niches,” and much of my time was spent trying to decide on my true niche. I guess you could say I still haven’t decided! Do I write articles about parenting and motherhood, highlighting my anecdotes as a new mom of twins? Or do I leverage my experience as a nurse practitioner and write more health-related articles geared towards consumers or other health care professionals? Well, I decided to try my hand at both and see what has been more successful. After a few declined pitches, I landed my first three acceptances for unpaid features. I was okay with that, seeing that I was working on getting experience and gaining exposure. Part of the course I took went over how to optimize your social media profiles and it was this exact step that landed me my first paying client. Hard Work Pays off, literally! In June, I got a random message on LinkedIn from a nurse writer who manages a continuing education business. She found me through a search on the LinkedIn platform and asked if I was interested in freelance writing a 4-credit-hour course for nurses on the opioid epidemic in the U.S.
35 single-spaced pages and many hours at Panera later, I made myself a sweet $2000. Aside from that, I’ve gained myself some serious street cred in the freelance writing world, especially in the health care space! I have to laugh because the course I took is titled “Write Your Way to Your First $1k.” I promptly reported my achievement to the course instructor (who is my blog-mom idol Elna Cain from TwinsMommy.com) and I told her she should change the name of the course to Write Your Way to $2K! I honestly can’t say enough good things about Elna and the course itself. Elna is a writing and blogging rock star who was able to replace her full-time income while writing from home part-time after her twins were born. She has walked the walk in the freelancing world, and now she shares her wisdom and expertise to aspiring bloggers and writers alike. In the course, she not only lays out the exact steps needed to become a successful freelance writer, but she also inspires you to highlight your strengths and learn to improve on your weaknesses in a very actionable way! There’s even a private Facebook group for all course members where we share our successes, collaborate, and learn from each other. Elna has a course for both aspiring freelance writers AND aspiring bloggers. Check out more info on each of her courses below! Are you interested in reading all my published freelance writing articles to date? I’ve been featured on Scary Mommy, KevinMD.com, and Her View From Home. I’m now a writer for Twiniversity, as well! Click here to snoop through my most up to date portfolio! I love “the riches are in the niches” statement! As for your health care niche, I believe writers in this area are in-demand. Good luck on your new career! I’m working through the course now, too. I’m inspired by the success you’ve had! Thanks for sharing.